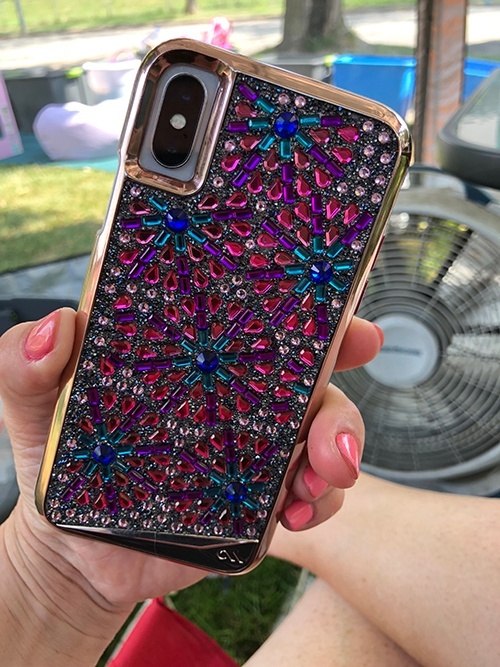 My amazing phone case; it was brand new in the box with a price tag for $80 and I got it for $9.99 at Goodwill. 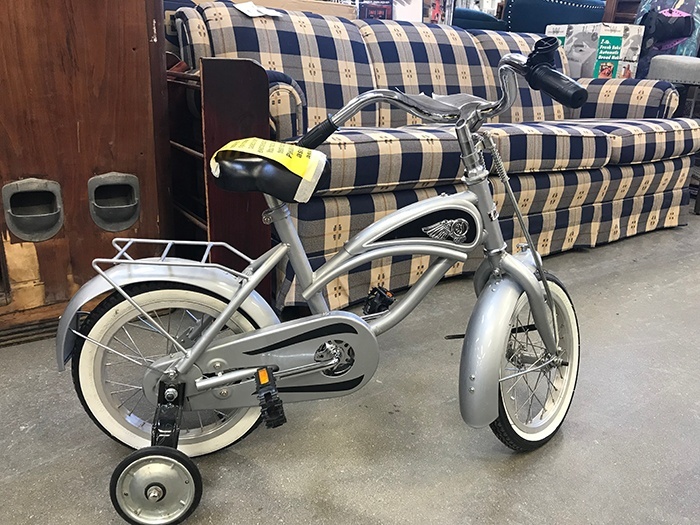 Was looking for a 16-inch bike for my granddaughter and came across this beyond cool, brand new-looking Hot Wheels Speed Demon bike complete with training wheels. 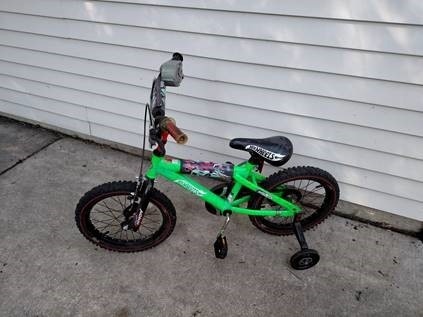 It looks like a motorbike and even has a "tach" that goes "vroom vroom" when you goose the handle grip. It's listed for $69 on Walmart's website and I got it for $6.99 (minus 15% because I was there on a Wednesday and I'm a senior). SCORE GRANDMA!! 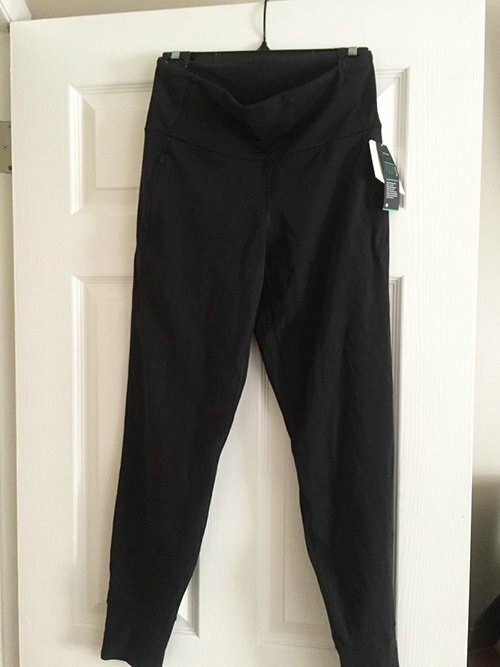 Lululemon Fresh Track lounge pants worth $118.00 for $3.00 after my $5.00 coupon! Love GOODWILL!! 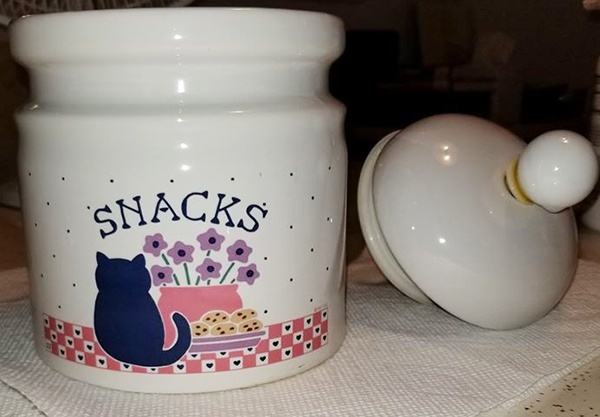 I found this “perfect jar for her cat” in North Riverside for only $1.99. 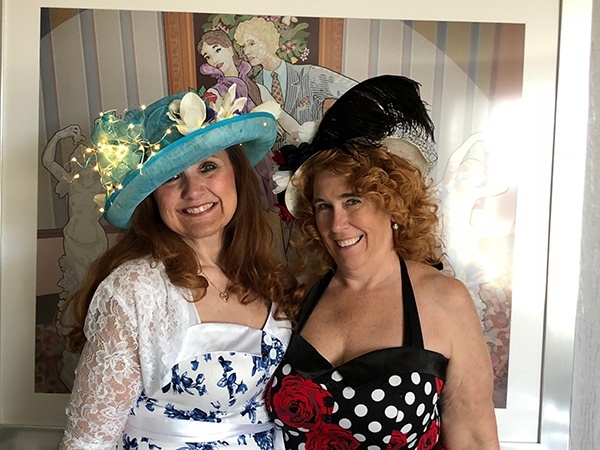 Found these hats for .99 in a bin and decorated them for the Kentucky Derby! They looked as good or better than ones that cost over $200. I went into the Goodwill yesterday in New Berlin to be nosey. I wasn't looking for anything specific so I went to the wallets and purses to just dig around and kill time. 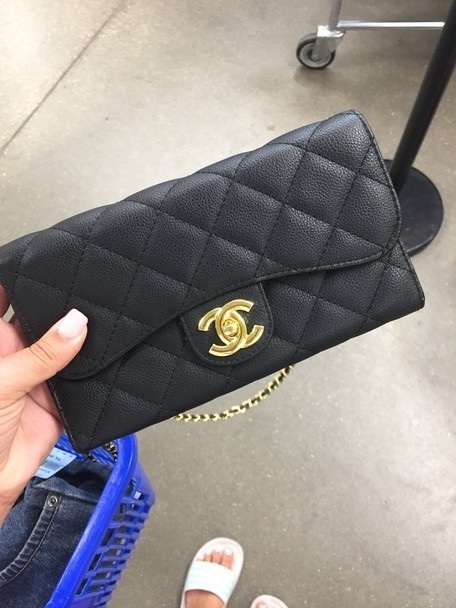 After 5 minutes of digging I found this small Chanel purse for $14! It wasn't even in the case! I started crying because I was so in shock and excited! It was the best day ever! I immediately Googled the item to see how much the retail price was and they are going for $3,000-$4,000! I have always wanted a Chanel purse! I can't wait to wear it out! 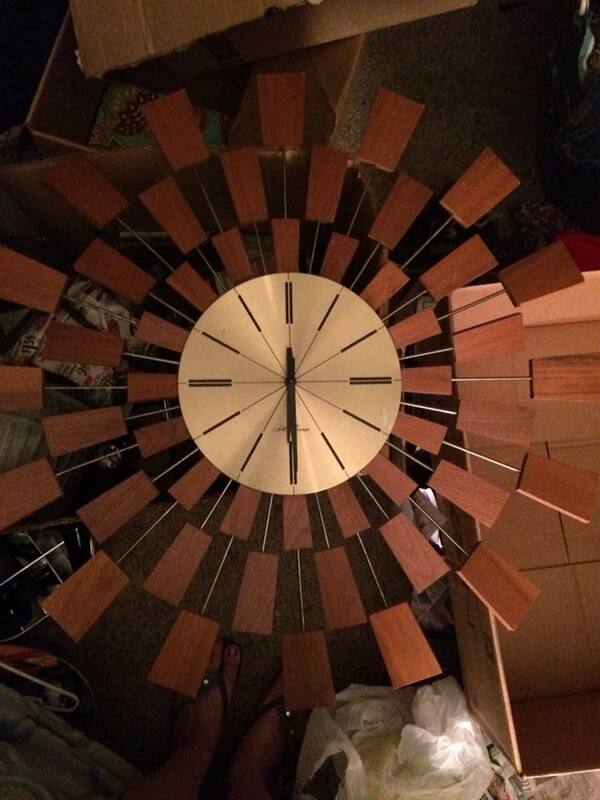 Found this beauty at the Goodwill in West Bend for $6.99. 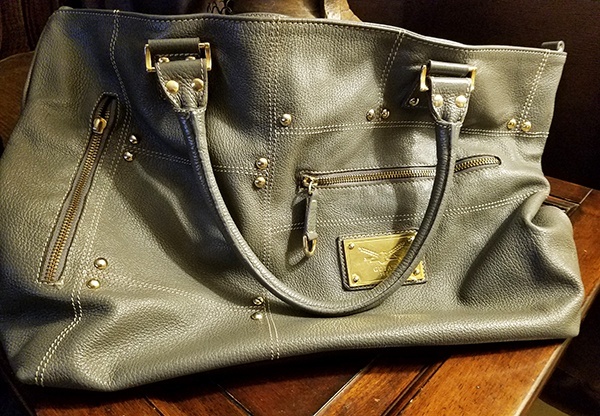 Didnt know the brand (Guia's - Made in Italy) till I got home and found used ones on ebay for $250.00! It's a keeper! 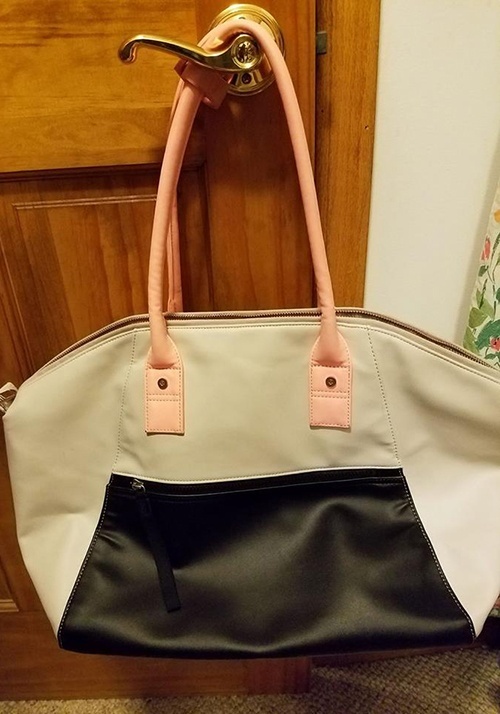 A brand new lululemon tote bag...I paid $5...it sells online for about $100!